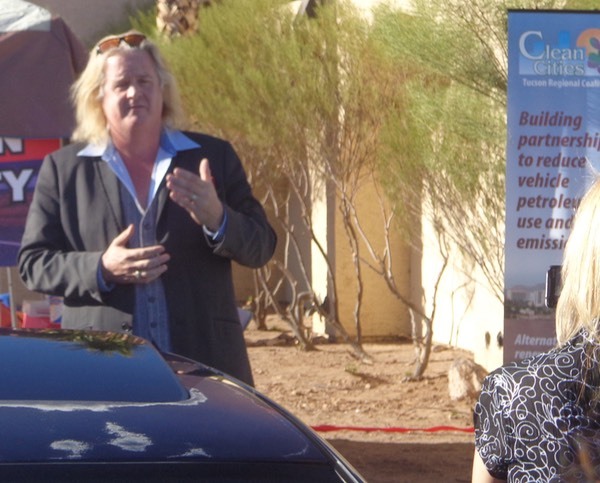 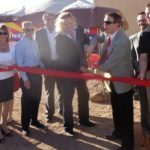 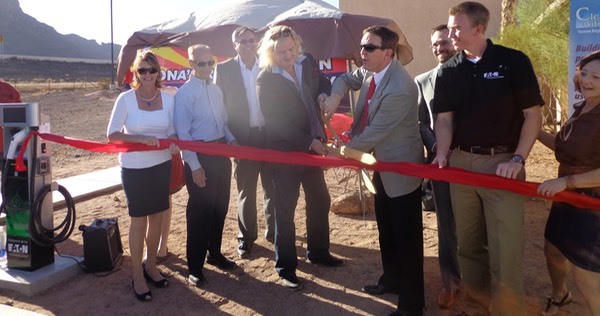 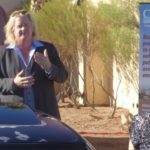 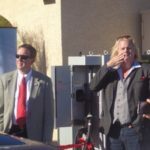 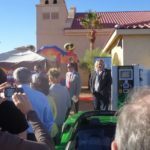 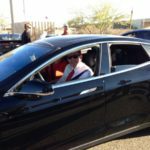 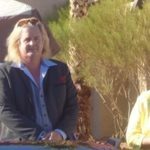 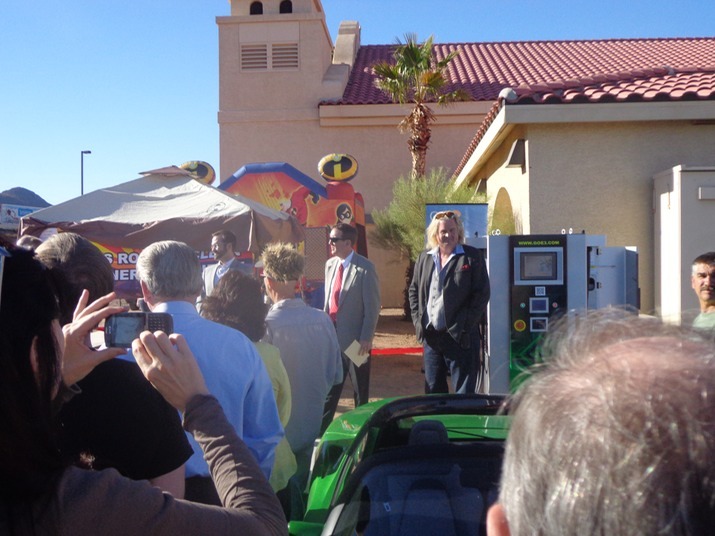 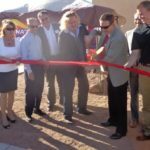 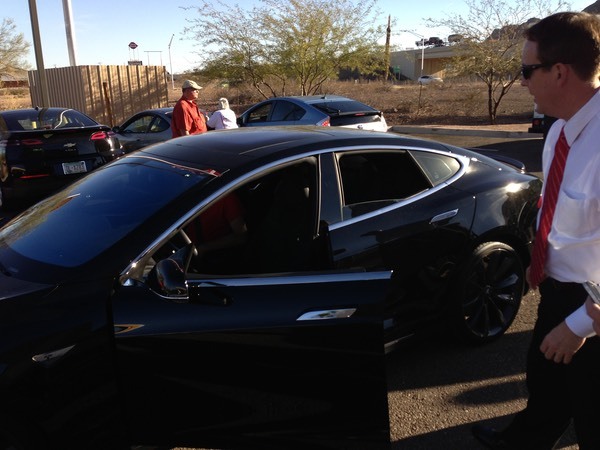 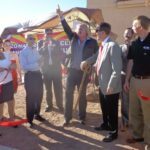 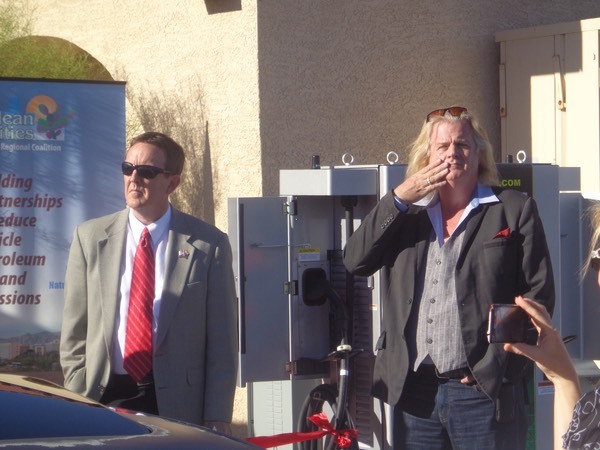 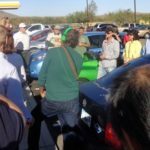 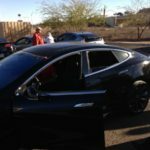 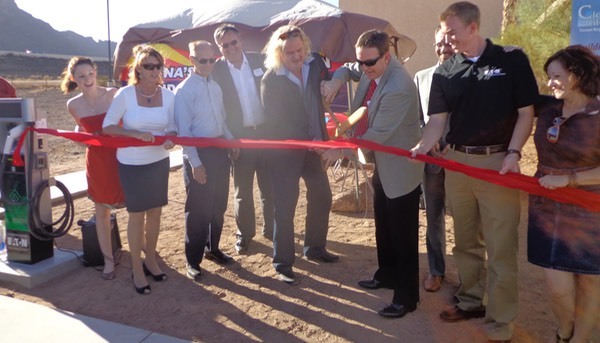 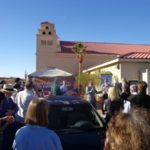 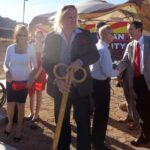 At Saturday’s grand opening event at Picacho, the company’s chargers juiced up several kinds of EVs. 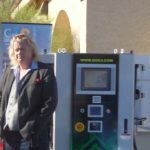 GOe3’s installation also includes Level 2 charging options. 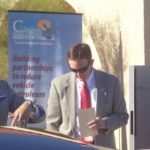 GOe3’s charging fees vary by vehicle and charging type. 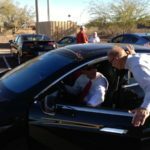 It costs $5 to fast-charge a Nissan Leaf or cars with similar charging systems, and $13 to charge a Tesla, which draws more power for up to 300 miles a charge. 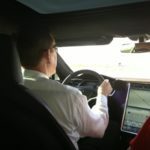 Level 2 charging is available for $2 per hour. 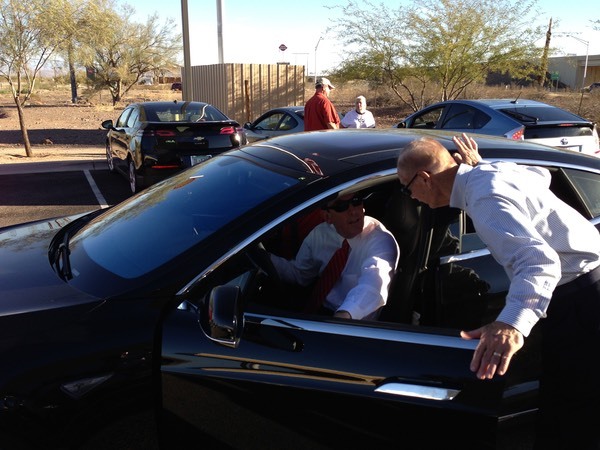 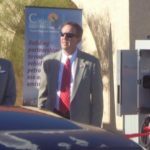 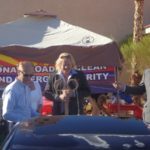 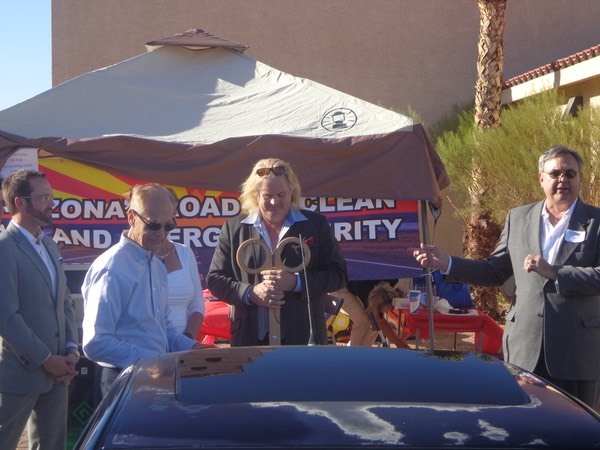 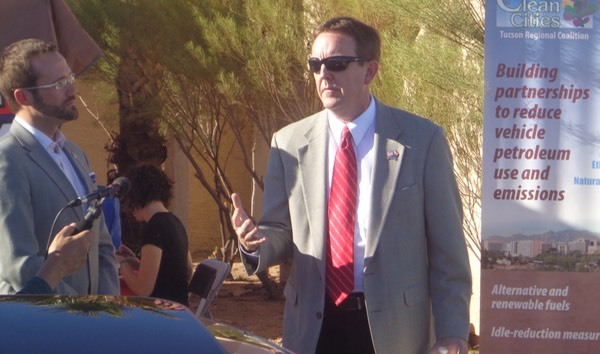 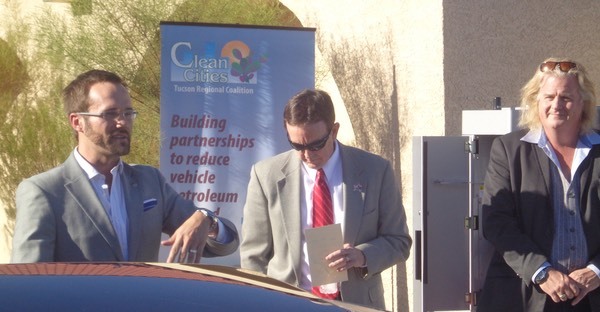 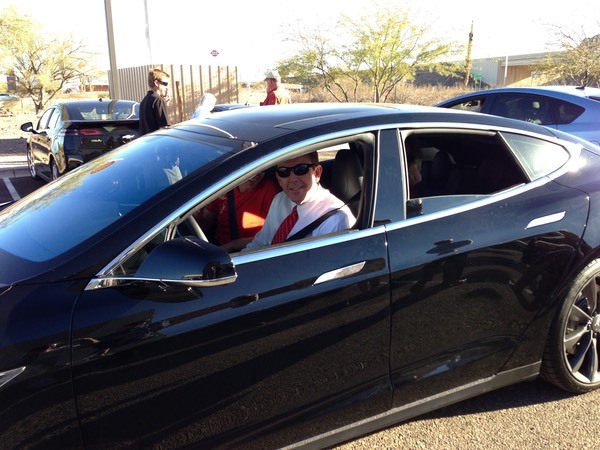 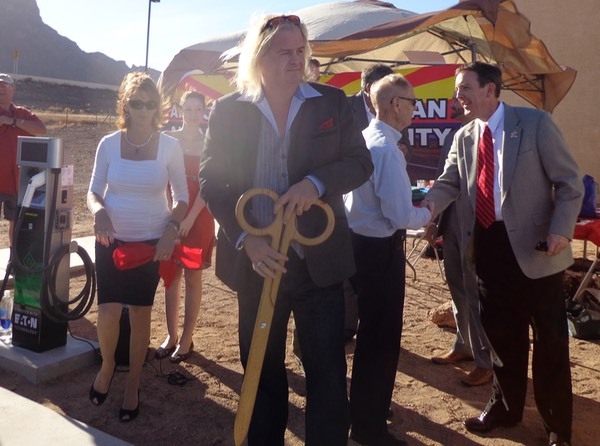 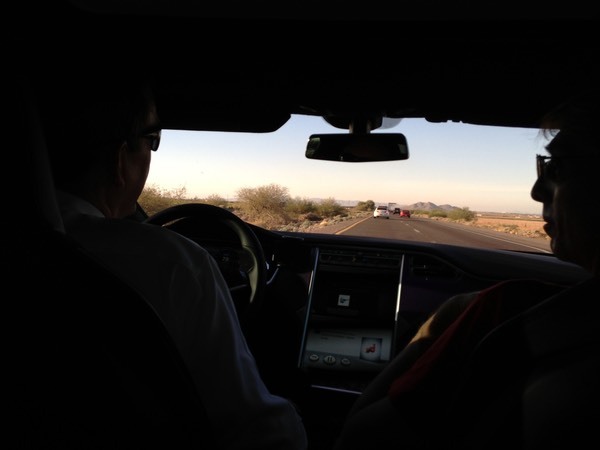 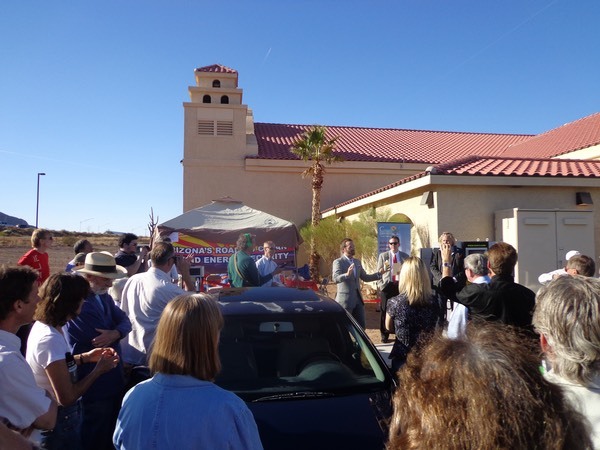 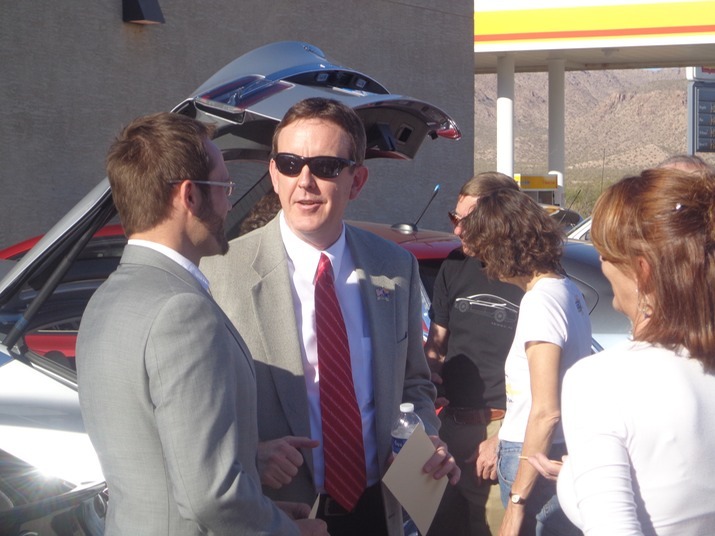 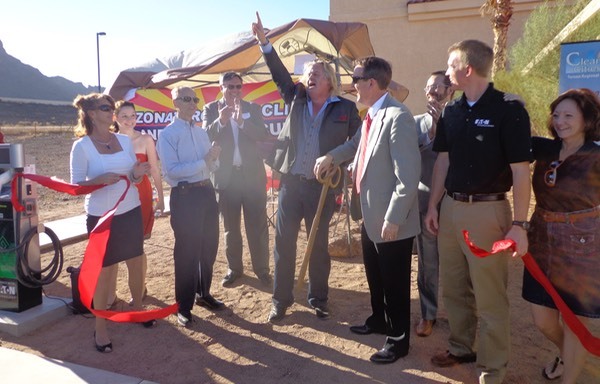 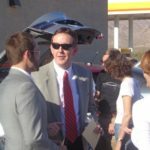 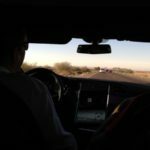 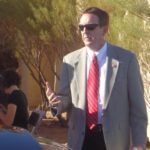 We are especially happy that Secretary of State Ken Bennett did open the station and enjoyed driving Martina’s Model S Performance back to Scottsdale Arizona. 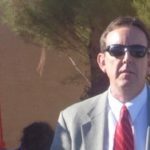 See pictures at the end of the Album.